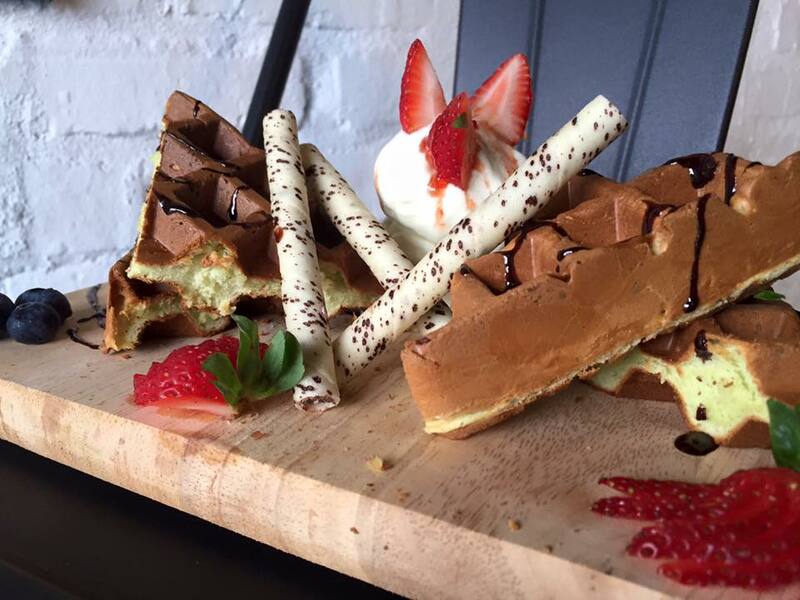 M136 Coffee House, Taman Maluri Cheras. - MisTan IzZy | Travel & Lifestyle. 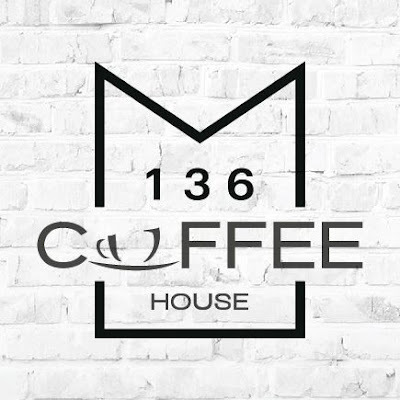 M136 Coffee House is located near Kuala Lumpur city, at Taman Maluri, just about 4KM away from KLCC. I came to know that the name is actually a combination of their address, “No. 136” and the concept of creating a cosy coffee house that you would usually find in a hotel. 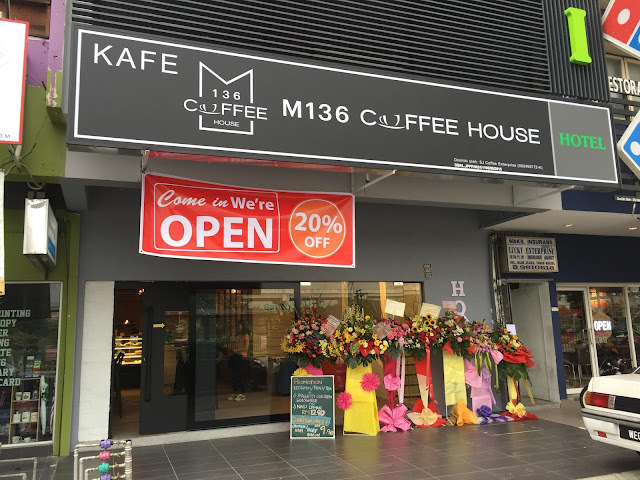 There are 2 owners of this M136 Coffee House, but both do not have any prior experience in F&B industry, however wanted to provide the locals a place to relax for a moment, a place to escape from busy life while having their meals here. It's great to always have such good and cozy place to hang around, especially to have a small gathering with friends and family :) They even provide services for both private and corporate functions, as well as delivery services in Taman Maluri area! Even though the coffee house itself located at a quite busy district, but after entering, it gives another feels to you as of you're in a very quiet and peaceful area. Loving how they create a different reflection from outside to inside. The cafe started off with only serving coffee and cakes, but due to the overwhelming demand from the locals, they have recently added in hot food in home-cooked style into their menu. Their menu has the influence of both Western and Local flavors such as the Grilled Chicken Pasta, Dried Chili Chicken with Rice and Chicken Chop. Let's roll down to see more about the menu! Yup! A tiramisu handcrafted by me :) My BigBang fever LOL. wow i feel like participating in the challenge! otherwise, would visit for the durian cheesecake!!! Am not a coffee lover but don't mind going there for a meal just based on your food photos. Thanks for recommending a place in Cheras. Just tried the branch at Sri Petaling only!! !Would like to try this branch in future time!! Nice ambiance and awesome food!! I loved durian brulee. I have try their food and I like their squid spaghetti.